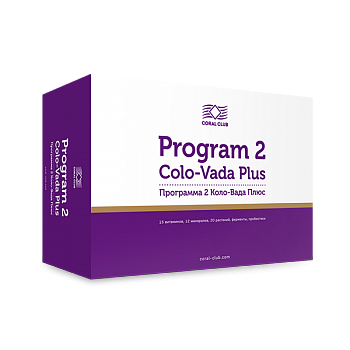 For the second phase of the program use 8 packets number 2 and 16 packets of “Colo-Vada Mix” powder. Each packet # 2 contains: Ultimate, Mega Acidophilus, Vitamin C, Alfalfa, Cascara Sagrada, Combination 2, and Black Walnut Leaves. Each pouch of “Colo-Vada Mix” powder contains: Psyllium husk powder, Kaolin powder, Citrus rind powder, Lecithin powder, Prune powder, and Licorice root extract. At this particular stage “Colo-Vada Mix” powder swells to form a gelatinous matter that encapsulates large masses of stagnant bowel contents and easily removes them. 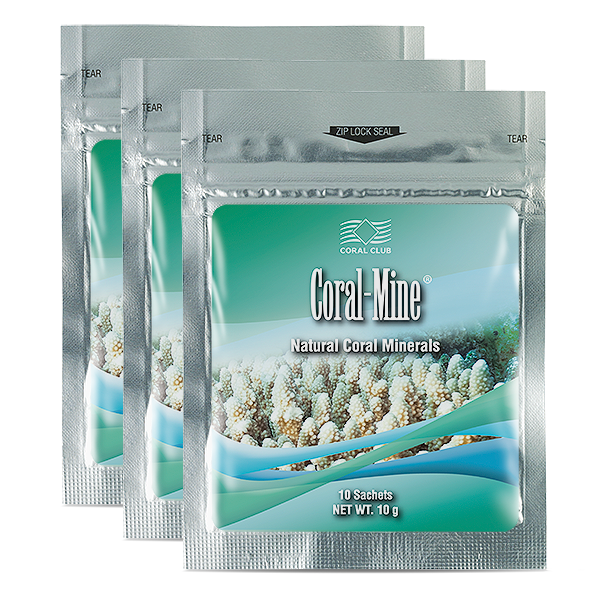 The main product of Coral Club is Coral Mine – natural product made in Japan of deep-sea coral – Scleractina which is living near the islands of Okinawa and Tokunoshima in the Sea of Japan. Scleractine coral powder contains calcium, magnesium and sodium. 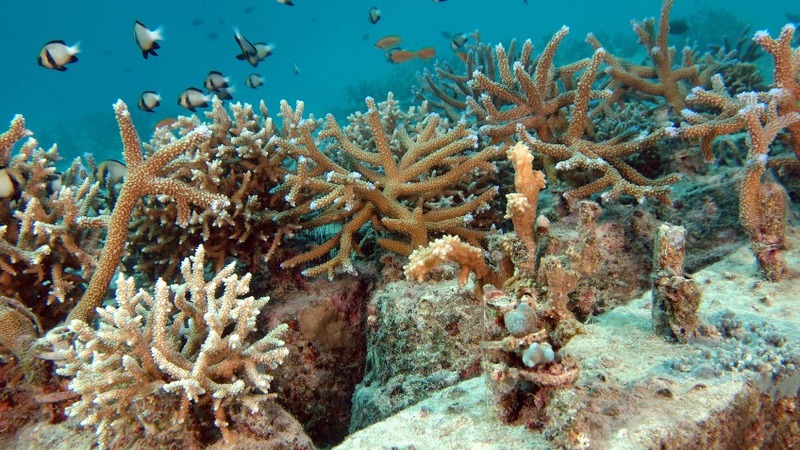 Coral Mine is designed to enrich water in these minerals. Calcium is supporting right blood coagulation and work of digestive enzymes. Magnesium contributes in decrease of feeling weariness. Additionally calcium and magnesium together helps keeping our bones and teeth healthy and supports correct work of muscles. It is really simple. A Coral Mine is packed in sachets and all you need is just to put it into water.